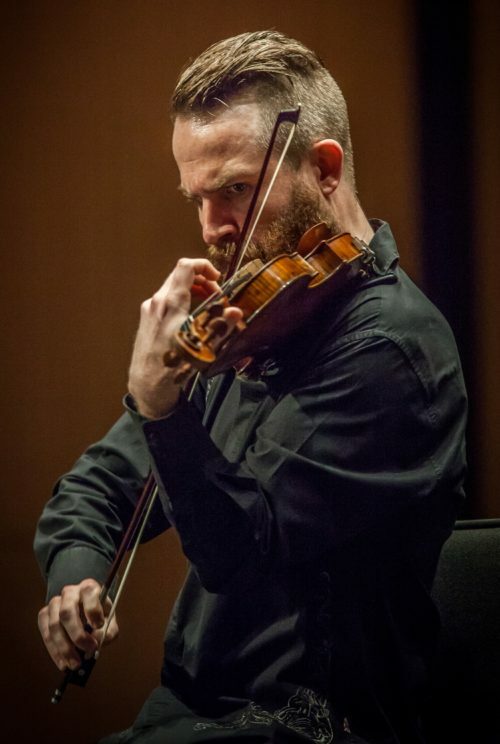 Violinist and violist Matt Albert is the Chair of Chamber Music at the School of Music, Theatre and Dance at the University of Michigan. He previously served as the Director of Chamber Music and SYZYGY at the Meadows School of the Arts, Southern Methodist University. 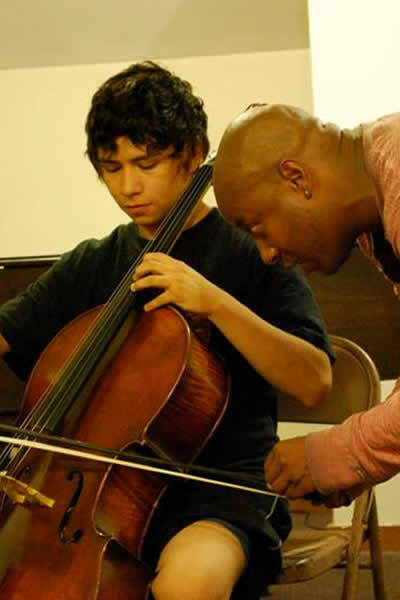 He was a founding member of Eighth Blackbird, with whom he received numerous awards, including first prizes at the Naumburg, Concert Artists Guild, Coleman, and Fischoff Competitions, and three Grammy awards for their recordings on Cedille Records. He has performed with Alarm Will Sound, Meredith Monk and Vocal Ensemble, Seraphic Fire, ICE, the Shreveport Symphony (as Concertmaster), the Baltimore Symphony, the Florida Orchestra, and the Cabrillo Festival Orchestra. His summer festival experiences include performances with the Eastern Music Festival, the Norfolk Chamber Music Festival, the Ojai Music Festival, and three years as the Artistic Director of the Music in the Mountains Conservatory in Durango, Colorado.